Find out about our exclusive home and business Retail Partner deals! Change life, starting at home! Change your business by saving with our Retail Partners! 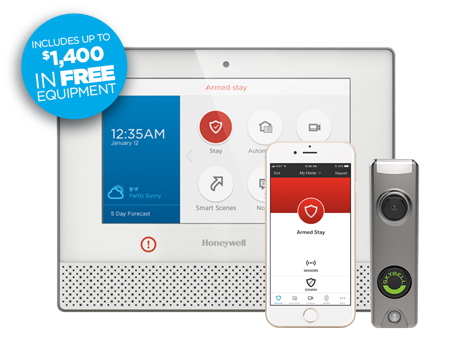 Home security and smart home automation through North Star. Get exclusive discounts on NorthStar products and services. Please contact your Tranont Associate to help you. They will refer you our NorthStar partner through their business center. Save more with Dish Network® and DirecTV® services. Contact the person who referred you Tranont to learn more about these great savings. Go Green with Tranont’s solar energy services through Affiliate Solar. Solar technology advances mean there has never been a better time to save with solar energy. Learn if supplementing your power with solar is right for you. Businesses can save big by switching to Platinum Payment Systems. 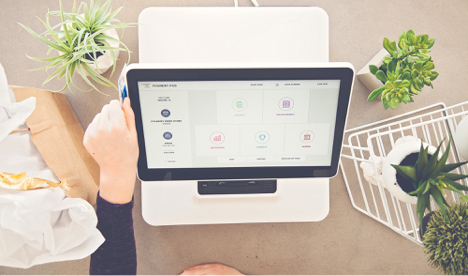 * Excluding merchants processing under $10k monthly. Join for the unbeatable rates. Stay because you love us. Talk To Your Tranont Associate About Saving Money With Platinum Payment Systems. It really is as easy as plug it in. You’ll be ready to operate and accept payments anytime, anywhere! We work with all brands of phones and operating systems, including Apple and Android. Make sure you have the guaranteed lowest rates. Set up your business to be successful from day 1. If you need a terminal or you just need to convert your existing equipment, we offer a solution for any budget. You have an amazing website and need to make sure you’re getting the most out of your sales. Our easy to implement solutions are secure and ready for any sized site; from simple one page solutions to a site hosting a major catalogue, we have what you need. We work with any major payment types including American Express, Visa, Mastercard, Discover and PIN Debit. A great way to increase your cash flow and consumer spending. We make it easy with our turn key gift card program. Our virtual terminals are secure, affordable, and make accepting manual transactions simple and painless. Jive Hosted VoIP is the easiest and most affordable option for your business phone system. Jive’s cloud VoIP service helps thousands of organizations simplify how they manage their phone setup. Contact Your Tranont Associate For Pricing And More. STILL MANAGING YOUR OWN ELECTRIC CONTRACT? Do you have access to wholesale rates from more than 75 suppliers? Do you have the collective experience of more than 4,000 energy contracts? Do you have the expertise needed to evaluate all the suppliers participating in the market? ​Would you invest in stocks, plan for retirement, or buy a home without the services of a professional?